Sony Online Entertainment have released an exciting new demo video that sees Game Designer Jimmy Whisenhunt walk players through some of the latest features added to the highly anticipated online zombie survival MMO, H1Z1. The video follows a number of exciting tech demos and game feature highlights at this years E3 and is a direct response to lingering questions put forward by the MMO community. Jimmy Whisenhunt demonstrates his ability to survival in the world of H1Z1 and explains some of the features showcased at E3 alongside some general survival tactics and brand new features including crafting, dynamic weather and the iconic bow. 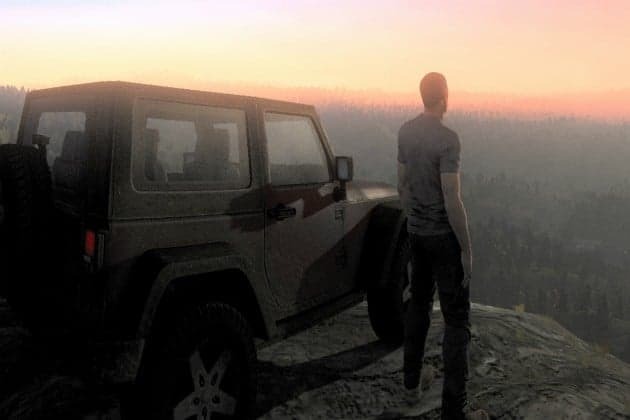 H1Z1 is an upcoming post-apocalyptic survival MMO that will be launching on PC through the Steam Early Access program. Players will need to combat both the elements and other survivors as they embark on a journey of exploration and survival.